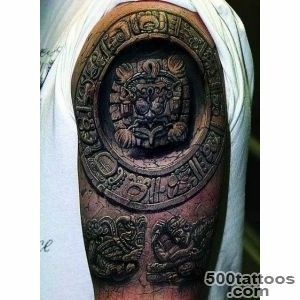 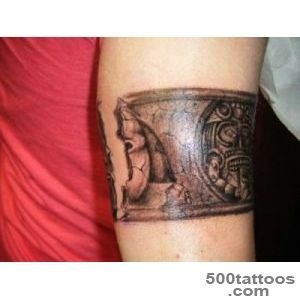 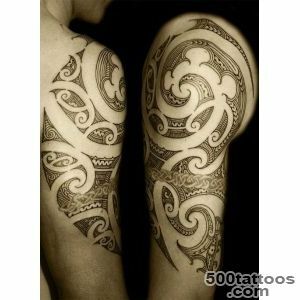 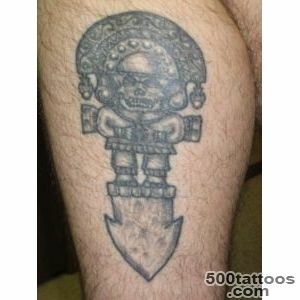 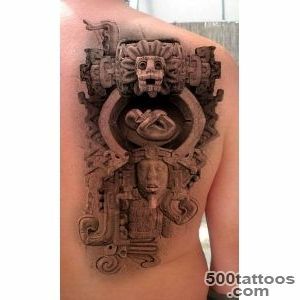 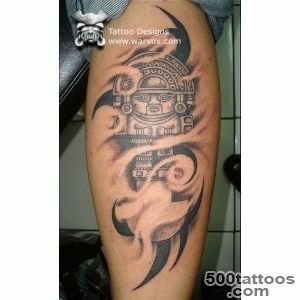 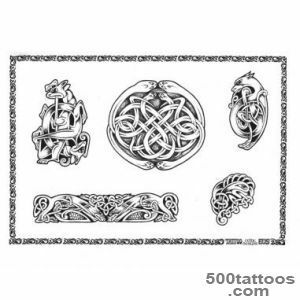 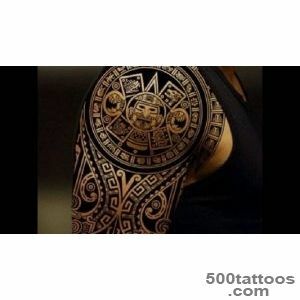 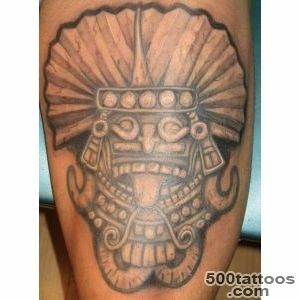 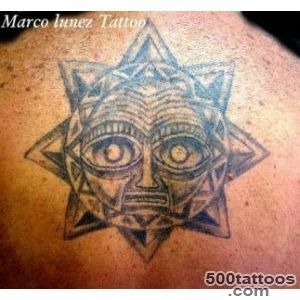 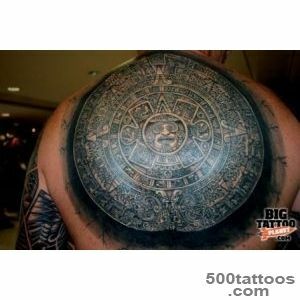 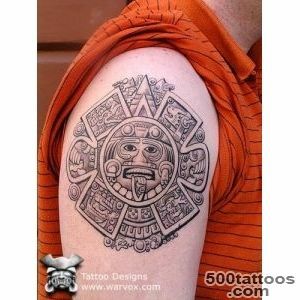 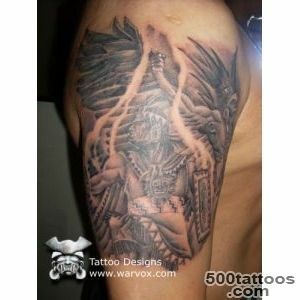 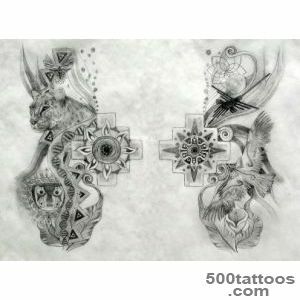 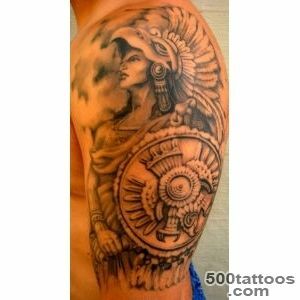 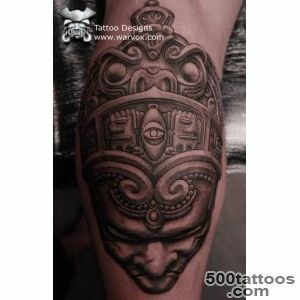 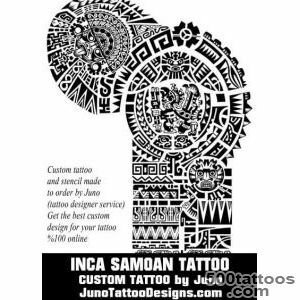 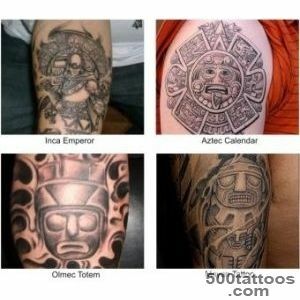 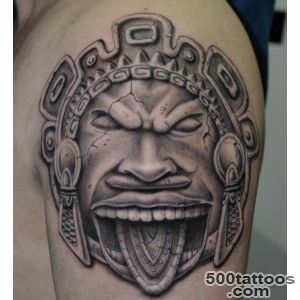 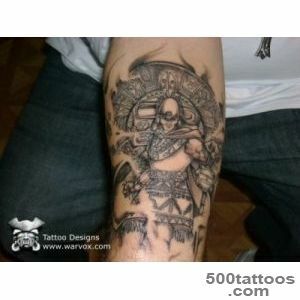 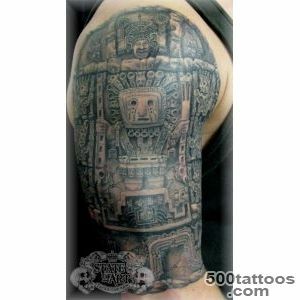 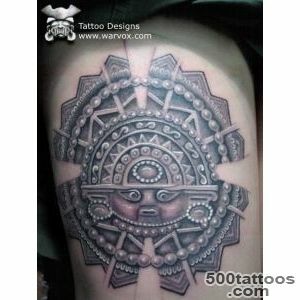 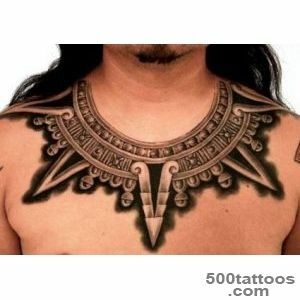 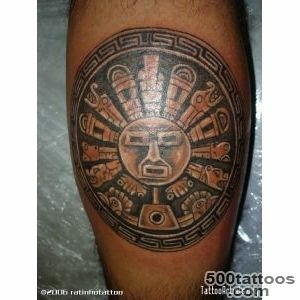 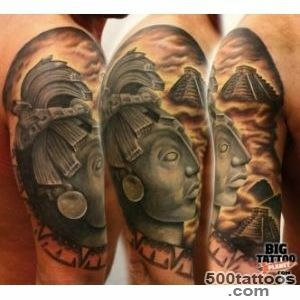 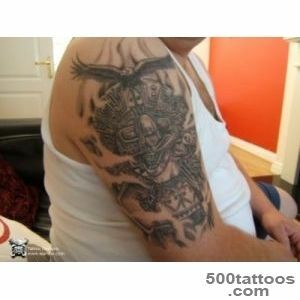 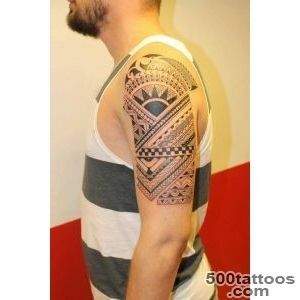 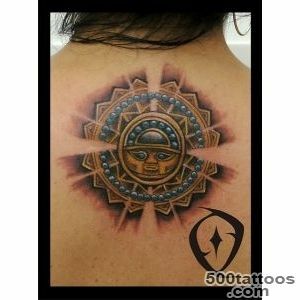 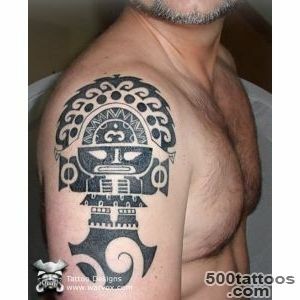 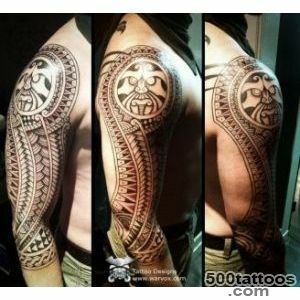 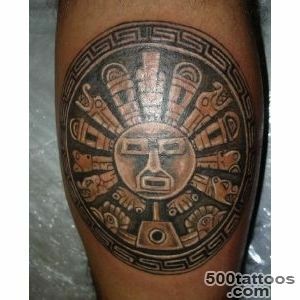 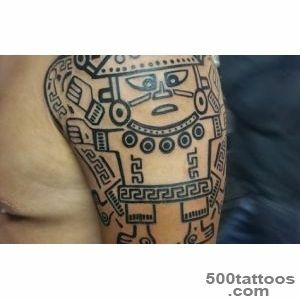 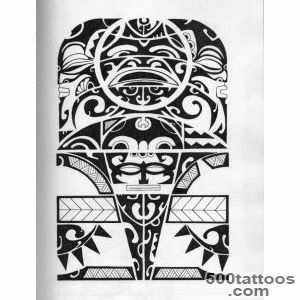 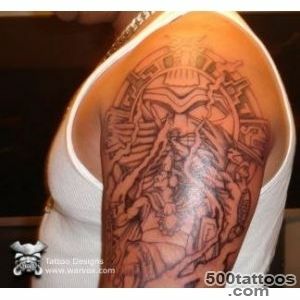 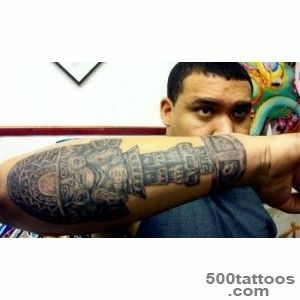 Tattoos of the Incas, have their own particular style and stand out for their geometric shapes. 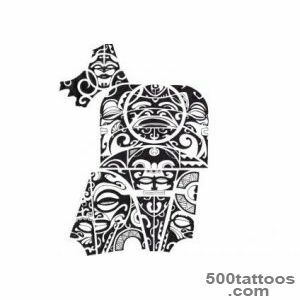 The most common are images of kites, vultures, predatory cats and fabulous mythological creatures - demon guards. 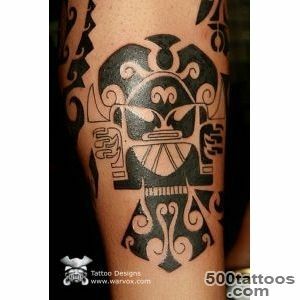 It was believed that the power of the latter applies to all 4 sides of the world. 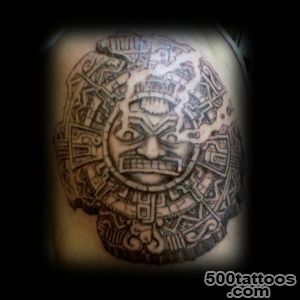 Depicting also the chief god of the Incas VirakohaWhich according to legend he created the sun, the moon and other celestial bodies, a land populated by various creatures, sent to earth stone figures. 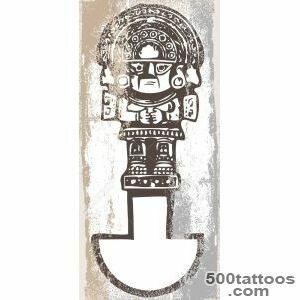 He revived the figure, and from them came the people. 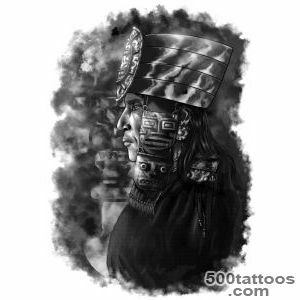 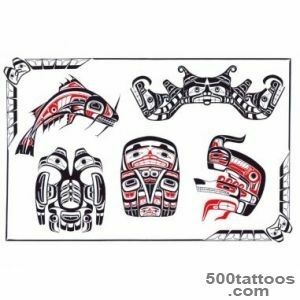 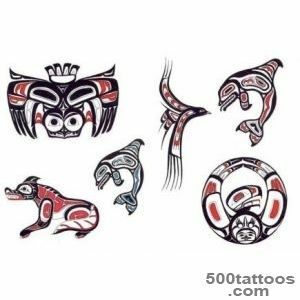 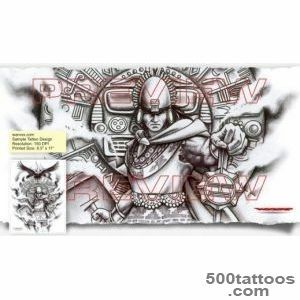 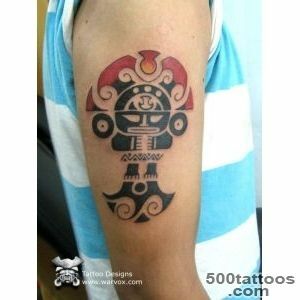 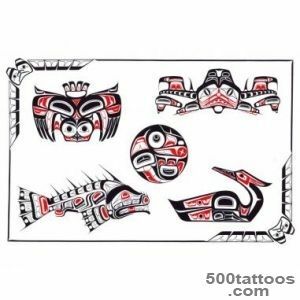 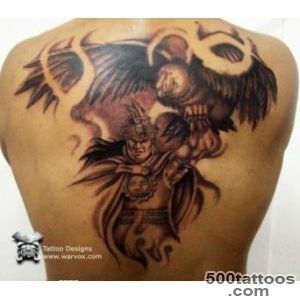 Most often, the black and red colors are used for the Inca tattoos.